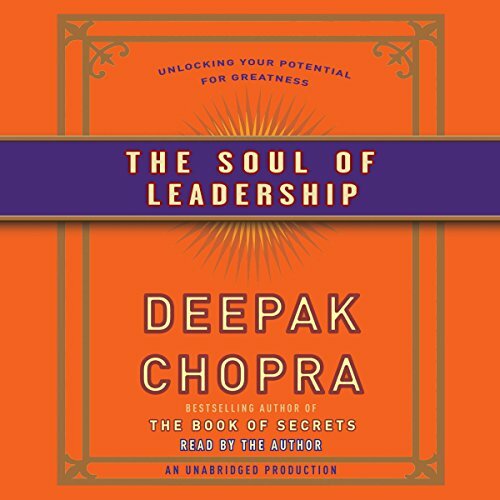 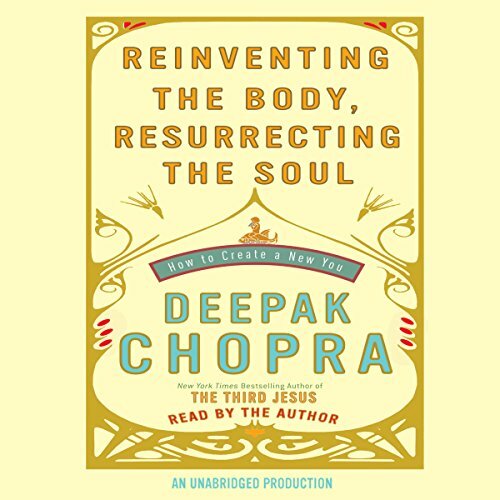 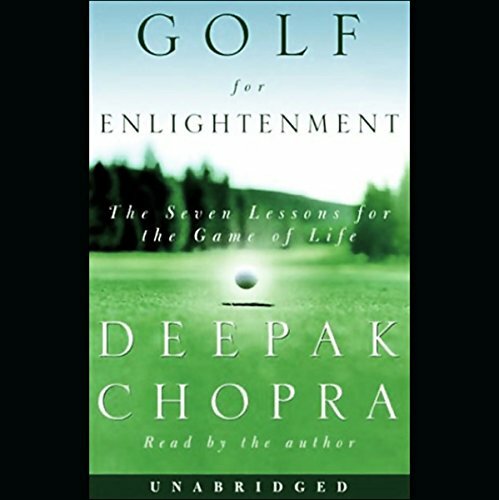 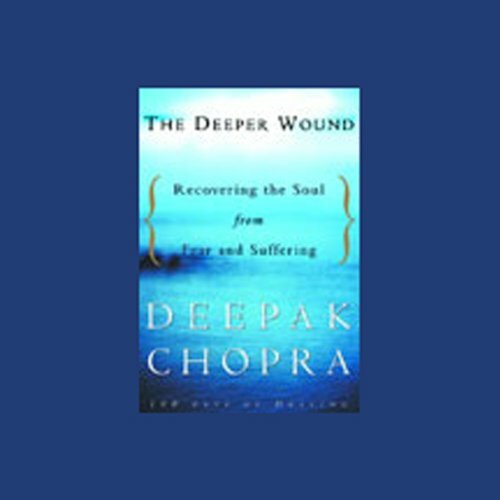 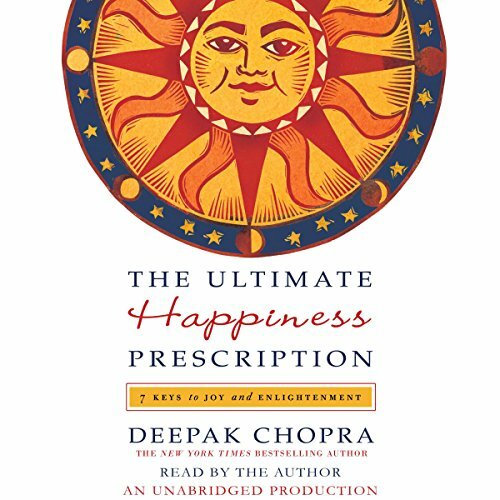 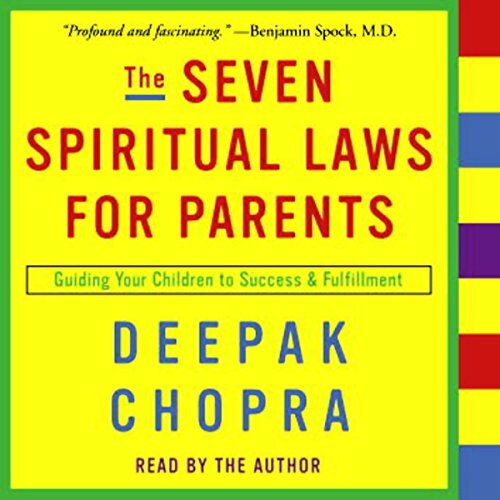 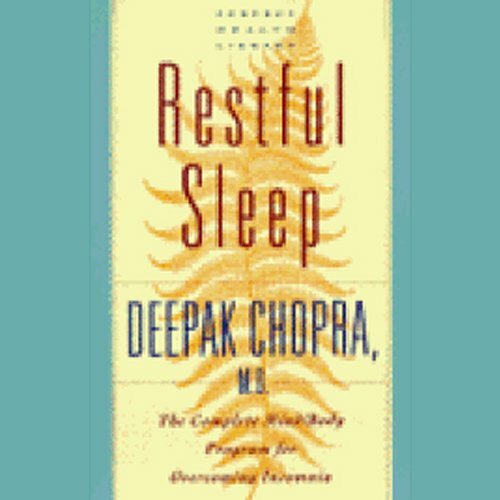 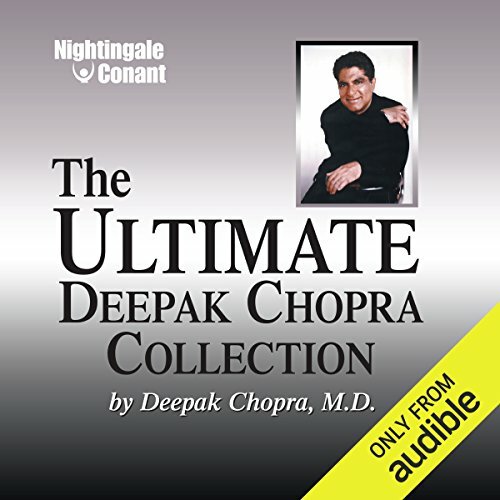 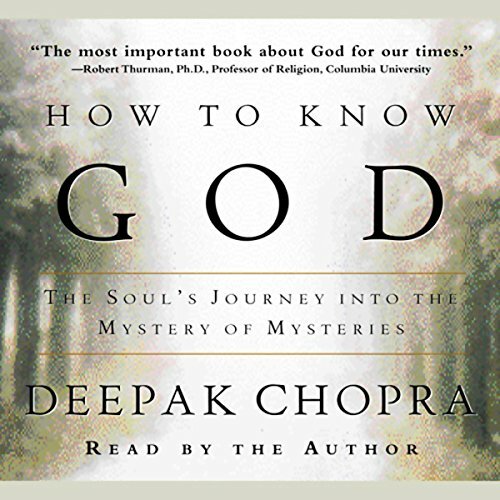 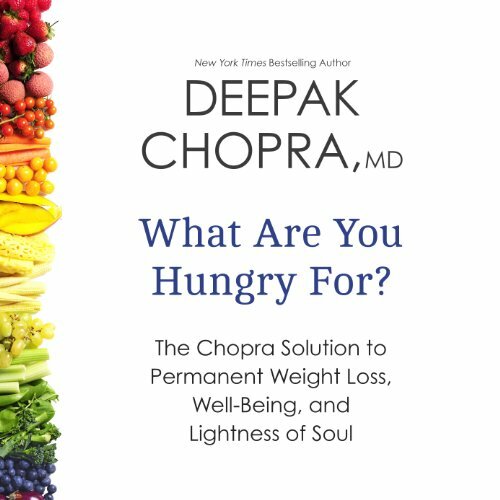 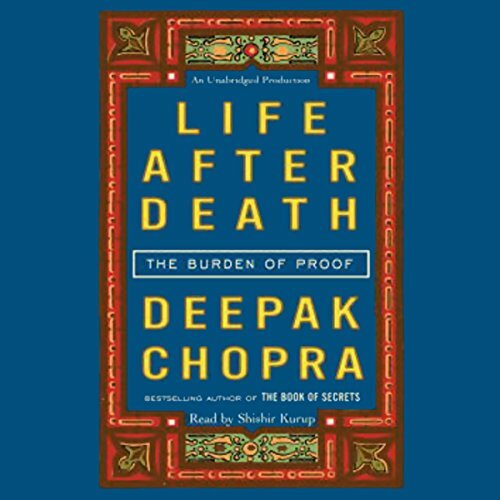 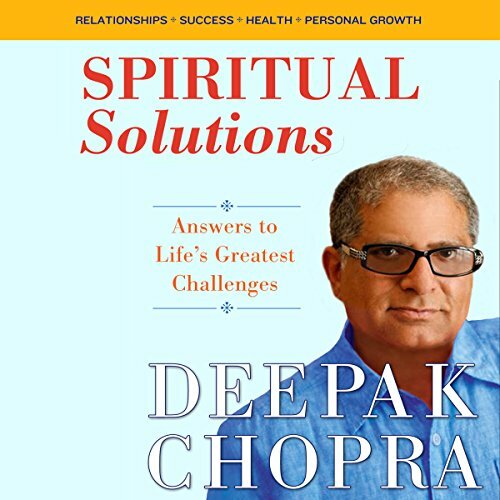 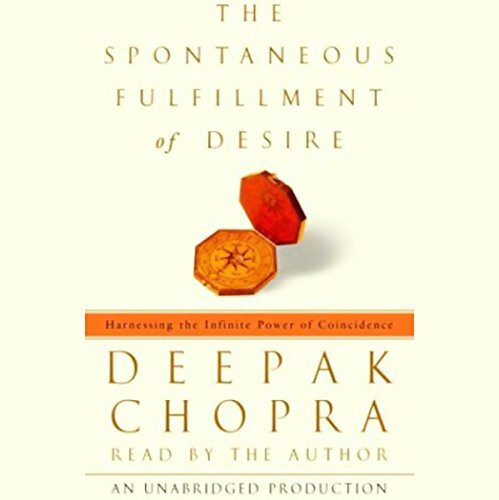 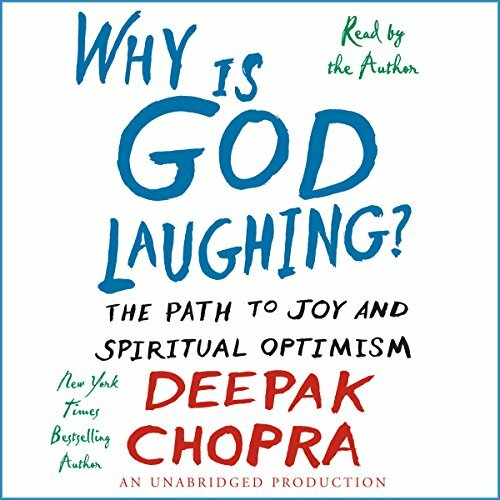 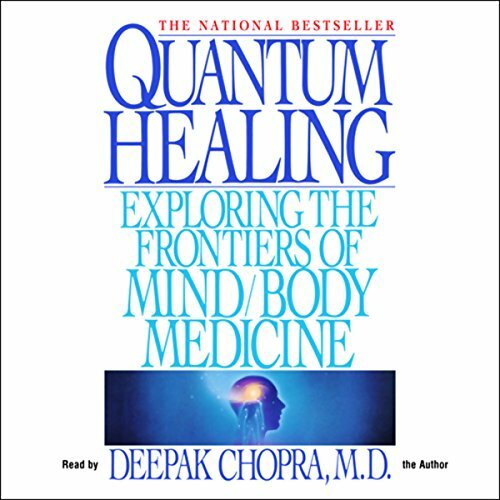 Showing results by narrator "Deepak Chopra MD"
Deepak Chopra's passionate new book, Peace Is the Way, was inspired by a saying from Mahatma Gandhi: "There is no way to peace. 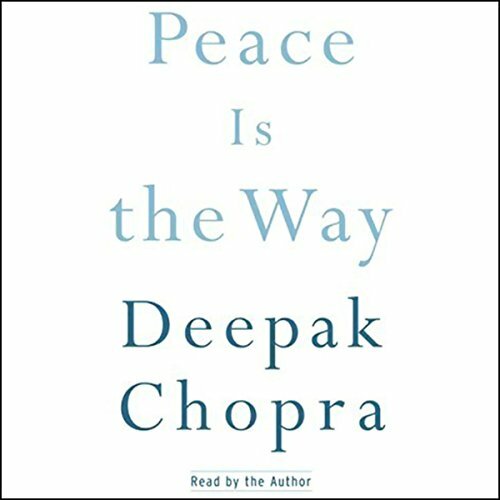 Peace is the way." 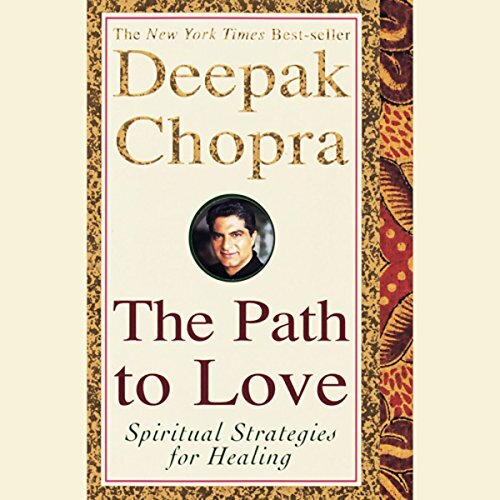 In a world where every path to peace has proved futile, the one strategy that hasn't been tried is the way of peace itself. 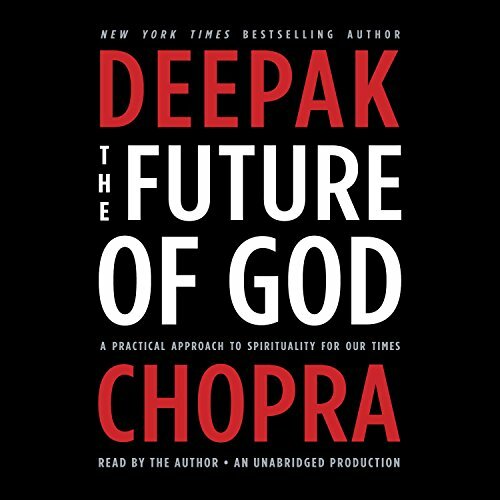 "We must not bring one war to an end, or 30," Chopra tells us, "but the idea of war itself."